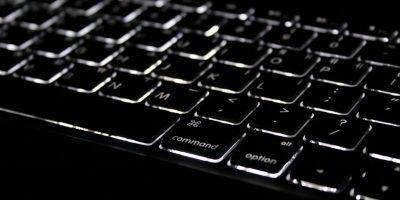 While MacBook’s chiclet keyboard is probably one of, if not the best keyboard in the ultrabook category, sometimes you might want to use a full-sized keyboard complete with a numeric keypad. After all, it is the ideal setup if you’re typing for long periods of time. 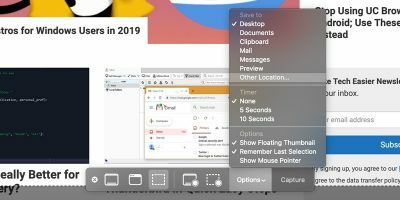 If you have an old USB keyboard lying around and gathering dust from your previously discarded desktop, you can actually use it with your Macbook. 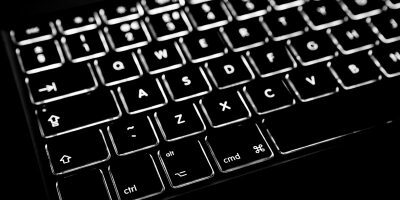 Just about any type or brand of keyboard will work with your Mac. You don’t have to buy Apple’s expensive keyboard. 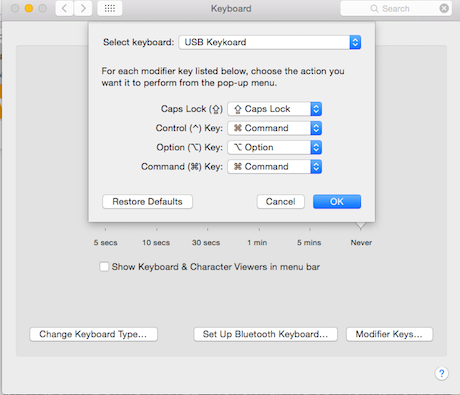 This post will show you how to configure your USB keyboard so that it works seamlessly with your MacBook. Once you plug in your keyboard to the USB port, this popup will show. 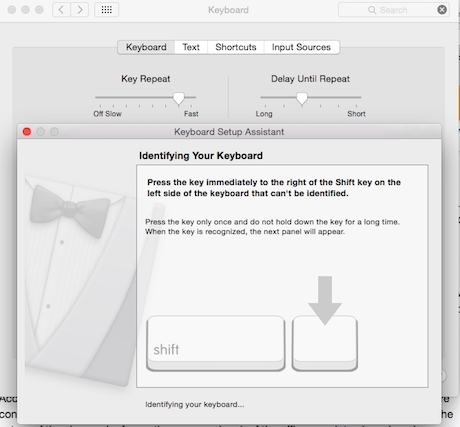 Click “Continue.” Your Mac will then map out the rest of your keyboard by asking you to hit the keys beside the “Shift” keys. The last popup will ask you to select your preferred type of keyboard. This is not the end of the setup, however. 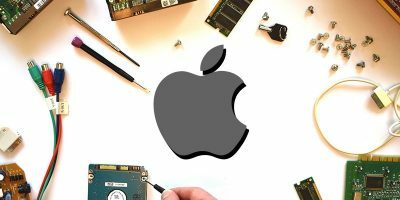 There is one more thing you need to configure. 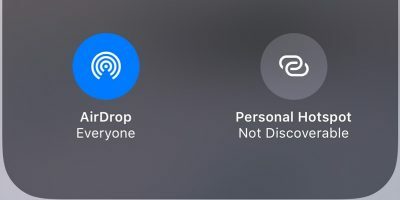 If you skip this step, you will have problems using the shortcut keys that you’ve been accustomed to such as “Command + C,” “Command + V” and “Command + X”. 1. 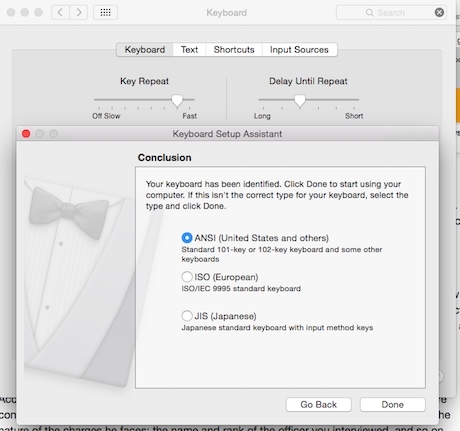 If you’ve closed System Preferences after the last prompt, go back to System Preferences and choose Keyboard. 2. Open “Modifier Keys…” on the bottom right corner. 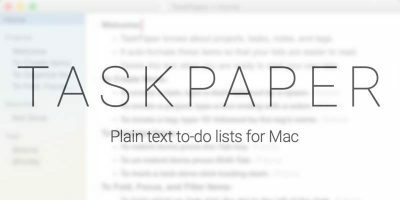 The modifier keys in Mac are the Shift, Control, Option (Alt), Command, and Caps Lock keys. 3. Choose USB Keyboard on the drop-down. Here you can quickly assign “Command” for the “Control” key. This ensures that the Command shortcuts will work every time. You can leave the rest as it is if you simply use the common Command options. 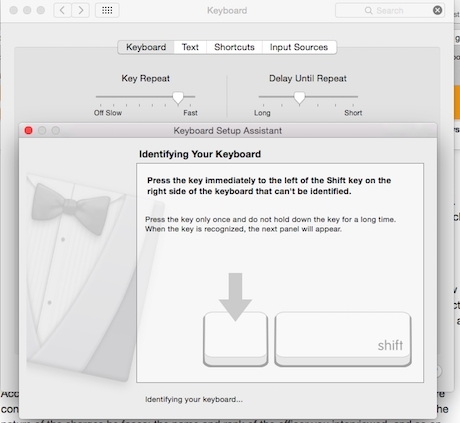 Or you can set more modifier keys depending on the combination of shortcut keys you’re using. Hit “OK” to save your new settings. After this, you’re all set. Except for the slight difference in the position of keys, your external USB keyboard is going to feel like your regular MacBook keyboard. For instance, if you usually take a screenshot you press “Command + Shift + 3”, now it’s “Control + Shift + 3”. 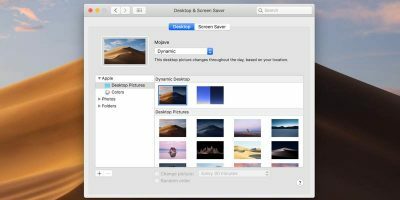 You can detach your USB keyboard at any time and still have all the settings saved. 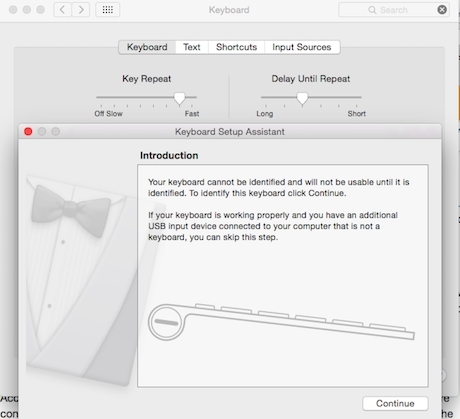 You’ll only be prompted to configure your keyboard’s settings once you attach a new one. Using a cheap, external USB keyboard for your MacBook is extremely convenient and more ergonomic. It can make you feel like you’re using a desktop. 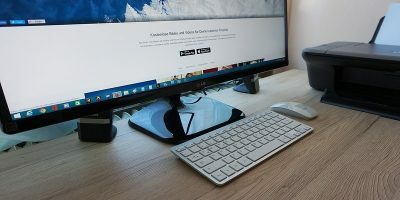 To further simulate the feeling of using a desktop, you can elevate your MacBook by placing it on a height-adjustable laptop stand. This way, instead of straining your neck as you look down on a smaller screen, your eyes land directly at the address bar. Add a USB mouse and your MacBook’s transformation to a desktop is complete. When you leave home and need to bring your MacBook in a coffee shop, for instance, you can quickly remove the USB keyboard and mouse.